IMAPS – Scientific Solutions Inc.
Beginning in 2003, Scientific Solutions, LLC developed the first integrated marine mammal protection system. 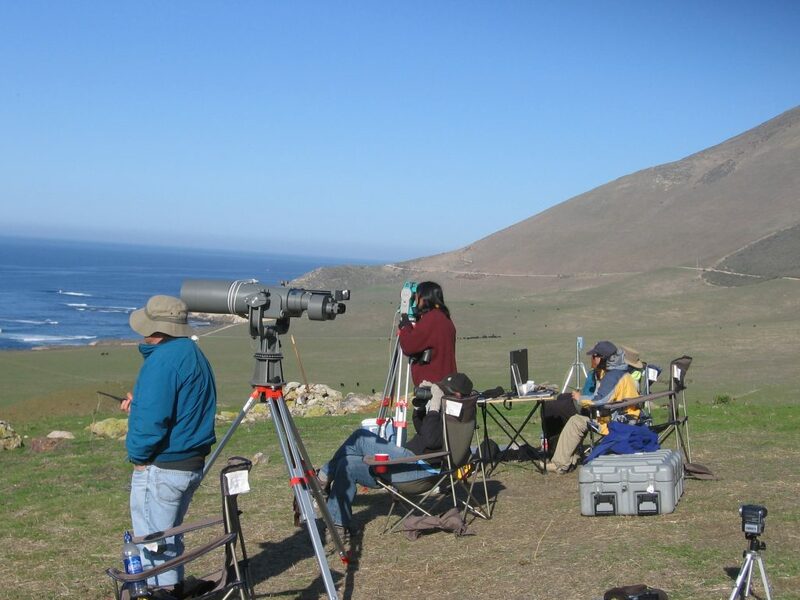 In 2004, SSI integrated modalities allowing both audio and visual tracking systems which have been used to track the migration of the south bound gray whale population to share data. The sea trials that year proved the project was successful and the technology has been sought after as part of both private and public sector efforts to monitor marine mammal movements. SSI partnered with the Office of Naval Research on this project in conjunction with Space and Naval Warfare Systems Command (SPAWAR), Naval Facilitives Engineering Command (NAVFAC), Universities and government research labs. Copyright 2017 - Scientific Solutions, Inc.